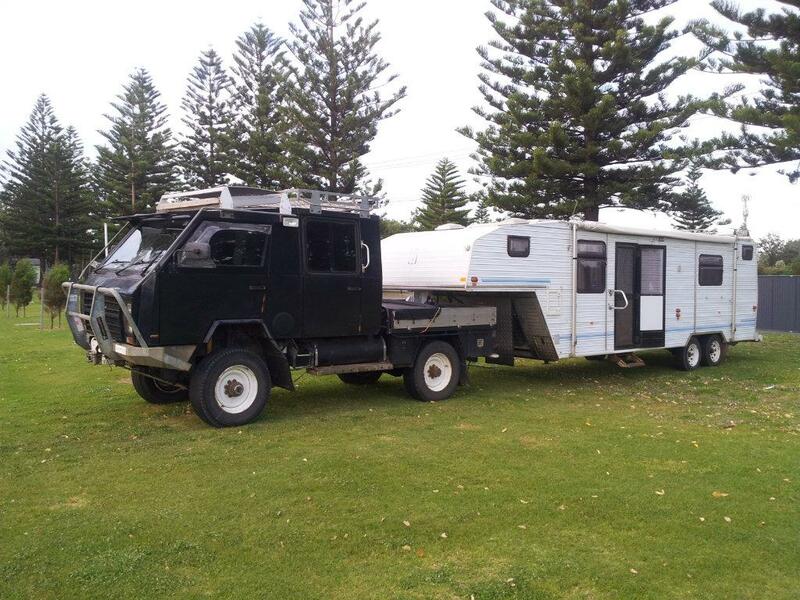 1995 LT OKA 4X4 ALL TERAIN VEHICLE, MADE IN PERTH WA. 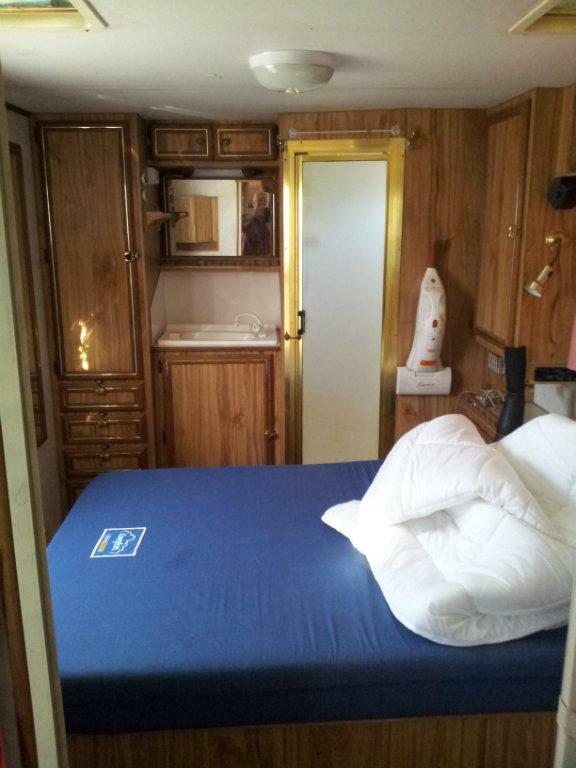 AUSTRALIAN MADE 30'FIFTH WHEELER SLEEPS UP TO SIX. REAR DOUBLE BEDROOM WITH ENSUITE, MID KITCHEN/LOUNGE, FRONT UPPER ROOM FOR TWO SINGLES. 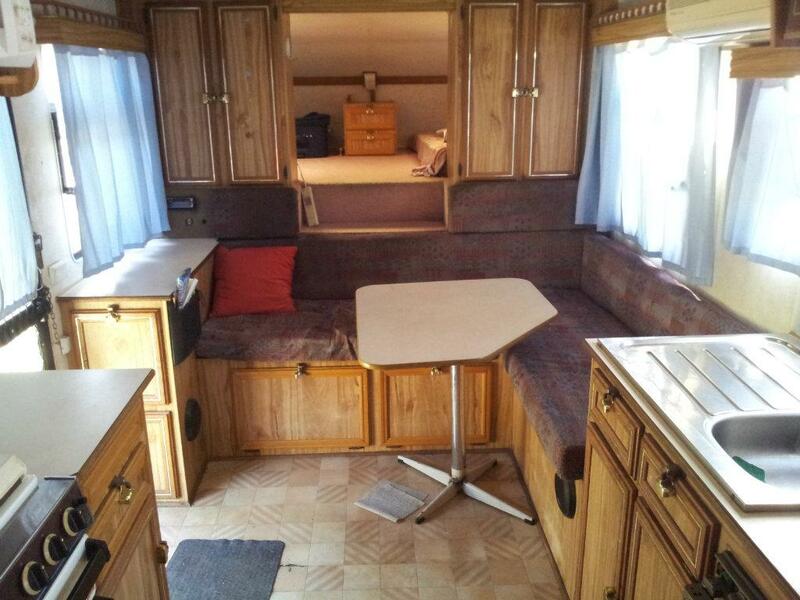 FULLY SELF CONTAINED INCL SPLIT CYCLE A/C,SOLAR AND HONDA GENERATOR. FULL SPECIFICATIONS AVAILABLE UPON INQUIRY. 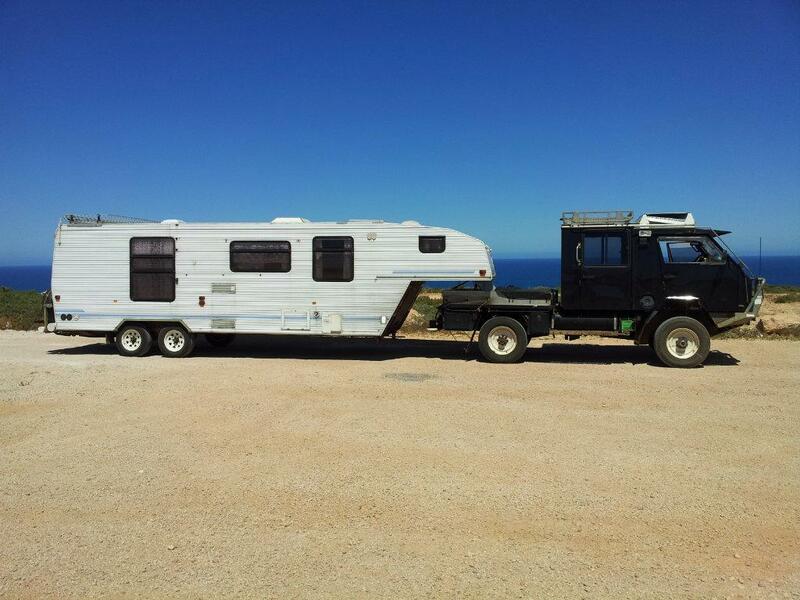 CONSIDER SEPARATE SALE OF TRUCK OR VAN OR SLIDE ON CAMPER AS PART TRADE. COMPLETE RIG $95K OBO.